First in a series of character introductions. 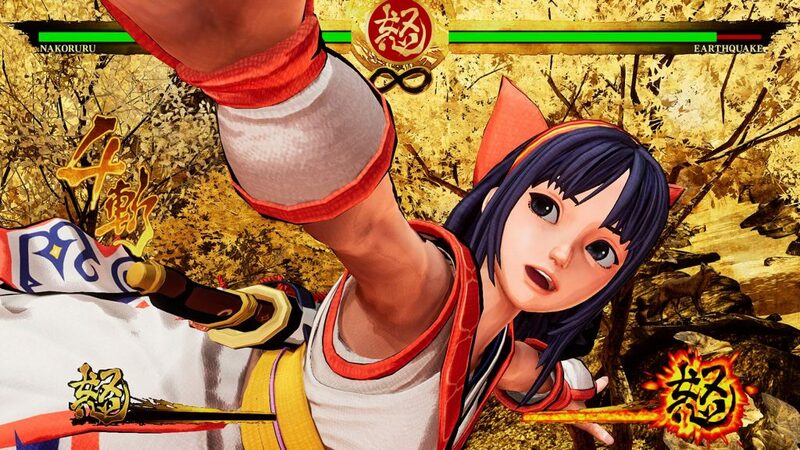 SNK has released what will be the first in a series of character based trailers for Samurai Shodown with this first one focusing on introducing Nakoruru. This young Kamui warrior is a long running staple of the series and she is prepared to show you her nature-inspired move set along with the help of her trusty pet hawk Mamahaha. 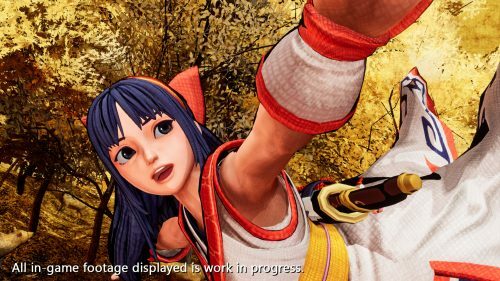 Nakoruru will do anything to protect her beloved Mother Nature, and that includes death for those who dishonor her. 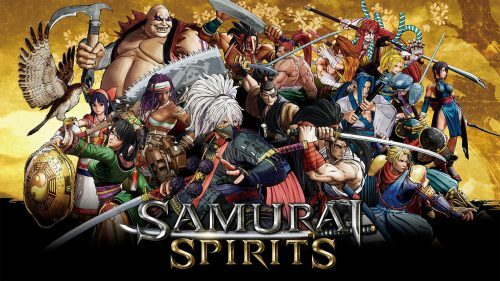 Samurai Shodown is currently set to be released on the PlayStation 4 and Xbox One in June in North America and Europe and then sometime this winter for Switch and PC.